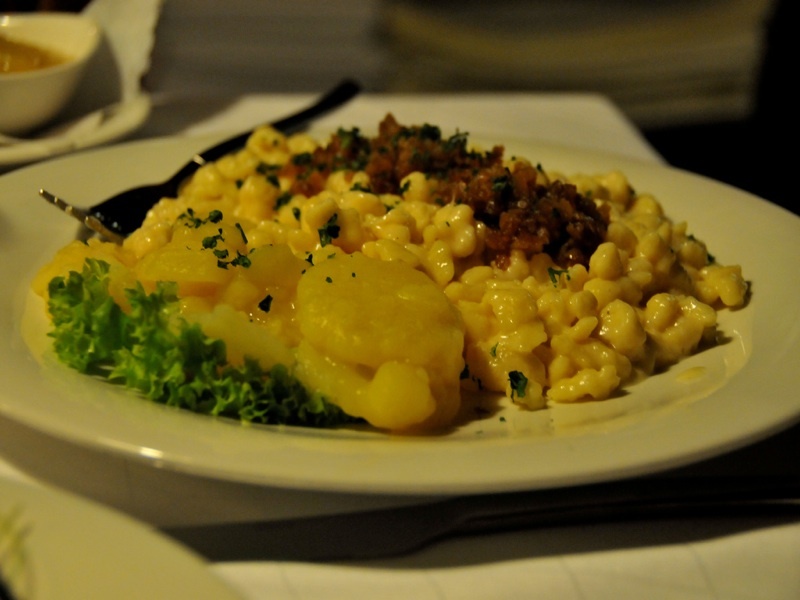 When you are traveling in Austria, you should also soak into their culture by tasting the Austrian dishes. Grouped into eight different regions, from Lower Austria, Burgenland, Styria, Carinthia, Upper Austria, Salzburg, Tyrol to Vorarlberg. Do not be limited to just try the most popular Viennese cuisine such as Kaiserschmarrn or the dumpling stuffed with an apricot called the Marillenknodel. There are also many special sweets to discover. 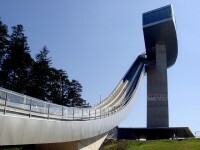 Vorarlberg is different from the Tyrolean cuisines that is of dumplings. The cuisine of vararlberg are largely alemannic or Germanic cuisines of Swabia and the Switzerland, so expect cheese and lots of cheeses. Lower Austria features Marchfeld asparagus and the Waldviertel poppies and poppy seed noodles called ‘Mohnnudeln’. 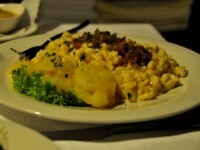 If you have not tried the spread of Styria, it is made from finely chopped raw bacon. You must try also the regional wine called ‘Schilcher’ and its delicacy to salads, the pumpkin seed oil. Heidensterz and some pumpkin dishes are also recommended. In Burgenland, Balkan and Hungarian cuisines of fish, pork and chicken. 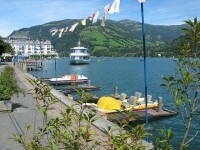 Carinthia is for the fish due to the many lakes, Upper Austria’s dumplings and cakes, and Salzburg’s trout. 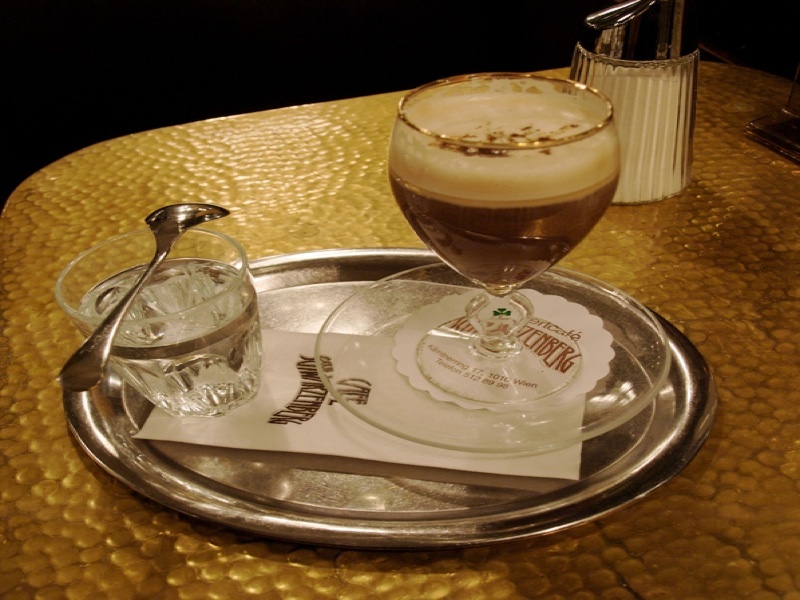 One of the specially served coffees in the Viennese cafes is the Kleiner Schwarzer. It is a single or double Mokka added with milk. Some people revealed that it is just like an expresso with the only difference that it is extracted slower than the expresso. Double Mokka called the gross Schwarzer is without milk as compared to the Kleiner Schwarzer. If you asked for a lengthened or diluted Mokka, they added more water and milk thus called it Verlangerter. I would recommend the Franziskaner for whipped cream lovers. Here the Melange is not topped with foamed milk. Also with whipped cream is another choice called the Kapuziner which is made with Kleiner Schwarzer. 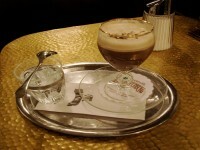 Melange can be tried outside Austria too, it is just with half Mokka and half heated milk with a foamed milk topping. Usually the whipped cream is more popular choices, examples are the Einspanner which is made with grosser Schwarzer and the other Wiener Eiskaffee that is ice Mokka with Vanilla ice cream that is simply irresistible. Of course, if you want to have the Italian styles like caffe latte, cappuccino and expresso, you still can find them easily. Socially, coffee drinking is an Austrian culture and an important one. As a tradition, coffee is served with a glass of still water by the side.